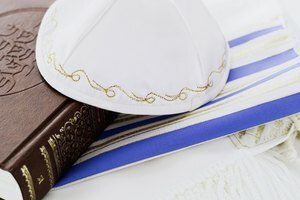 Jews are able to attend Christian funerals but do not fully participate. Jews can attend a Christian funeral. It is acceptable, based on the Jewish religion, to attend any mourning ritual if they are coming to mourn the deceased person, regardless of the faith of the deceased. There are three movements of Jewish faith: Reformed, Conservative and Reconstructionist. Depending on those in attendance, the rules for participation vary to allow the Jews to mourn a non-Jewish friend or relative. 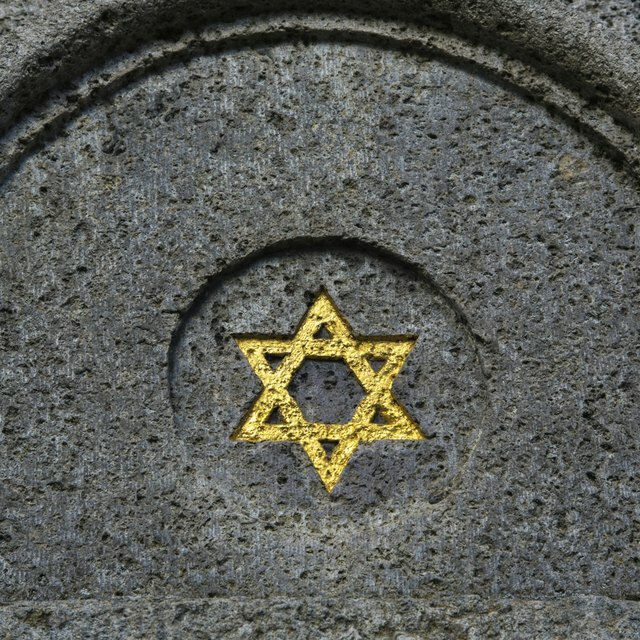 All Jewish people may attend and observe a Christian funeral, viewing or graveside service. 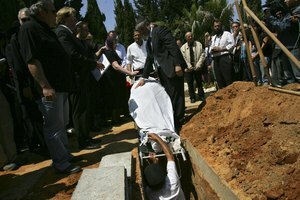 The participation level of the Jewish person in the funeral will vary based on which movement of Judaism the person belongs to. No Jewish individuals are permitted to kneel during Christian prayers or receive Holy Communion. 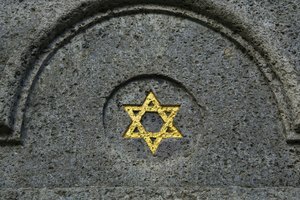 Reformed Jewish individuals may attend Christian funeral services. They may also participate by being pallbearers or delivering a eulogy. In the older style of the Jewish faith, also known as Orthodox faith, Conservative Jewish followers are able to attend and observe Christian funerals only if the funeral does not fall on the Sabbath and violate the Sabbath rules. The Jewish Sabbath is Saturday. In reference to funerals, Conservative Jews cannot carry, write, or light fires. This excludes them from carrying caskets or any items in the processions, from lighting candles, or from signing or writing in memorial books/logs. 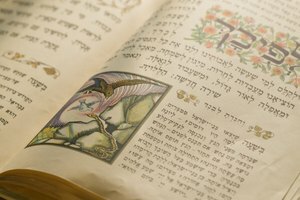 The Reconstructionist movement of Judaism allows a Jewish spouse/partner of the deceased to practice and recite any and all Jewish mourning rituals at a Christian funeral if accepted by the close relatives of the deceased. This includes the Mourner's Kaddish, a hymn to God that only Jewish people may recite while grieving. This allows the Jewish mourners to pay respects to the deceased at the time of the funeral. Payne, Maxwell. 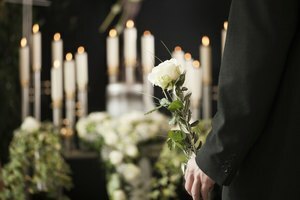 "Can Jews Attend Christian Funerals?" 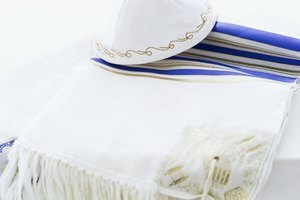 Synonym, https://classroom.synonym.com/can-jews-attend-christian-funerals-12085773.html. 29 September 2017.